Sound quality and immersive cinematic experiences are top priorities when planning for your home theater upgrade. As OLED, 4K, and Smart TVs get more popular, the best soundbars are expected to be just as aesthetically pleasing as they are aurally satisfying. 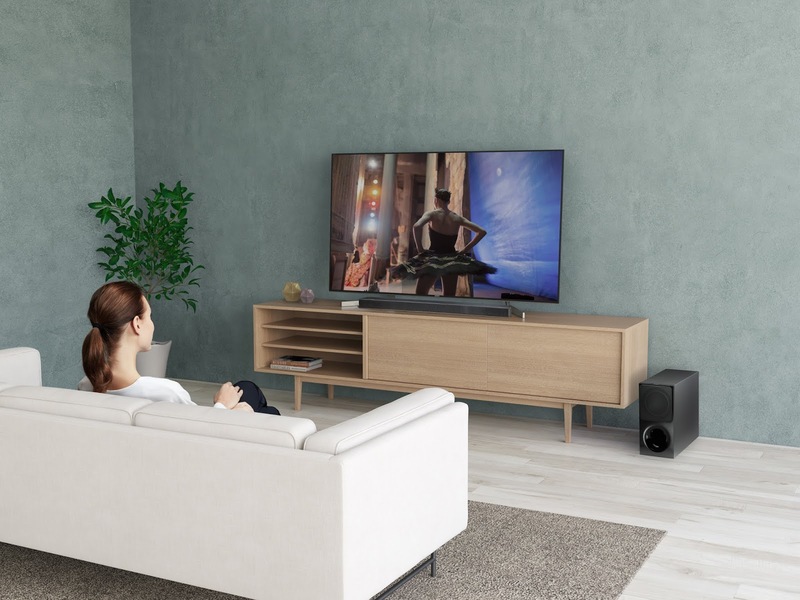 Sony partnered with world-renowned brand Dolby Atmos to bring life-like cinematic experience through soundbars that immerse you at the moment. 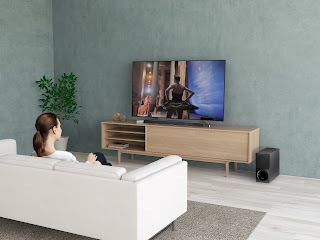 Treat yourself and your family right this 2019 with the HT-X9000F at PHP31,199.00, and HT-Z9F at PHP42,299.00 available at any Sony Centers and Authorized Dealers nationwide.